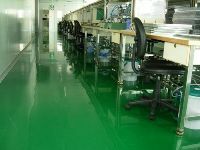 Epoxy Floor Coating - MUHU (China) Co., Ltd.
It’s consisted of two components, epoxy resin and curing agent. For new or old concrete, steel or wood floors. For areas requiring resistance to severe chemical attack and abrasion such as food and pharmaceutical manufacturing facilities, warehouses, laboratories, dairies, breweries, chemical plants, paper mills. I. Substrate surface must be clean, sound and dry. Clean off dust, laitance, oil stains, waxes and any other contaminants. Patch the pits and cavity on surface so as to make it flat. II. Concrete compressive strength should be at least 3500 psi (24 Mpa) at 28 days and at least 200 psi (1.4 Mpa) in tension at the time of application. I. It has tenaciously adhesion to concrete substrate. II. Stir component A thoroughly. Then add component B according to recommended ratio on package label, Mix thoroughly for 2~3 minutes in summer and 3~5 minutes in winter. I. 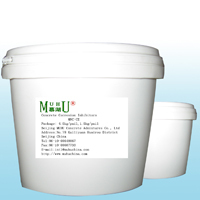 It improves mechanical property, coating flatness and uniformity. It has good adhesion to prime coating and top coating. II. Stir component A thoroughly. Then add component B according to recommended ratio on package label, Mix thoroughly for 2~3 minutes in summer and 3~5 minutes in winter. 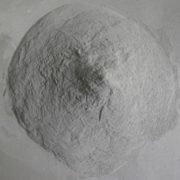 Afterwards, add certain quantity of putty powder (or silica sand) into the mixture and agitate for 3minutes. I. It forms a dust-free finish that’s easily maintained. 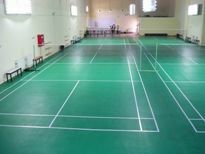 The surface has good hardness, anti-wearing and anti-abrasion performance. It performs well even in cold weather. II. Stir component A thoroughly. Then add component B according to recommended ratio on package label. Mix thoroughly for 3~4 minutes in summer and 4~6 minutes in winter. This is a flammable product, so it should be away from fire and kept in a ventilated place. Avoid contact with skin and eyes. If it gets into eyes, please flush with large amount of water and seek medical care. When stored in a dry and well-ventilated place below 25 degree C, its shelf life is 6 months. Keep it away from intensive sunlight, freezing coldness and moist.